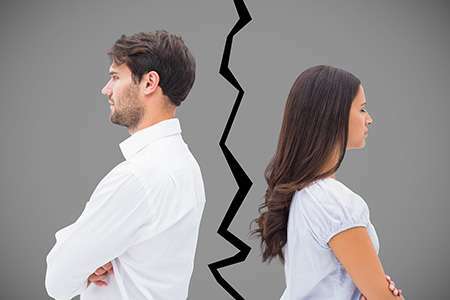 Many couples, when they realize the relationship is ending, are able to cooperate and come to an agreement with each other in a process known as uncontested divorce. Professional perspective. Going through something as emotionally and physically draining as a divorce can make it easy for anyone to overlook important information or steps. A lawyer can help bring out points that you may not have considered on your own. We know the law. Even if both parties agree, dealing with the legal aspects of divorce can get confusing fast. A Florida divorce attorney can help make sure that the agreement you reach complies with Florida law and can be enforced if needed. Saves you tons of time and frustration. We often hear from people who wasted a lot of time, money, and energy on unreliable do-it-yourself divorce services. 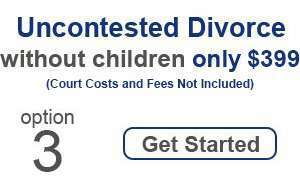 When you work with us, you are guaranteed professional, reputable, low cost divorce service that’s fast and easy. You and/or your spouse MUST have lived in Florida for at least 6 months before filing for a dissolution of marriage in Florida. You and your spouse agree that your marriage cannot be saved. You and your spouse have worked out how to divide the things that you own and the debt that you owe, and you are both satisfied with the agreement. We prepare the Petition, Marital Settlement Agreement and Final Judgment. 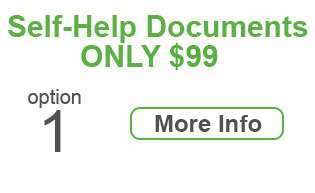 We provide a Financial Affidavit for you to complete. We represent you at the final hearing. Court costs and fees are not included. You and your spouse have a dependent or minor child(ren) together, or the wife is pregnant. You and your spouse have worked out the time-sharing schedule in the best interests of your child(ren), and you are both satisfied with the agreement. 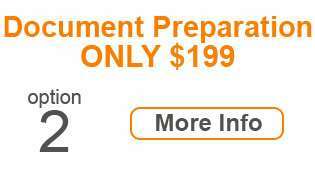 We provide a Financial Affidavit and Parenting Plan for you to complete. You MUST have lived in Florida for at least 6 months before filing for a dissolution of marriage in Florida. Your spouse’s current address is unknown to you. You have made diligent attempts to locate your spouse. Your marriage cannot be saved. We prepare the Petition, Notice of Action for Publication, Affidavit of Diligent Search and Inquiry, Motion for Clerk’s Default and Final Judgment. We provide the Daily Business Review with the Notice of Action for Publication, where it will run for four (4) consecutive weeks. 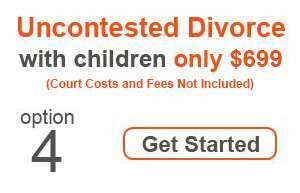 At the Low Cost Divorce Center, we charge a low-cost, flat-fee in uncontested divorce cases. The fee includes preparing the marital settlement agreement and all of the related documents, and appearing at the hearing to finalize your divorce. 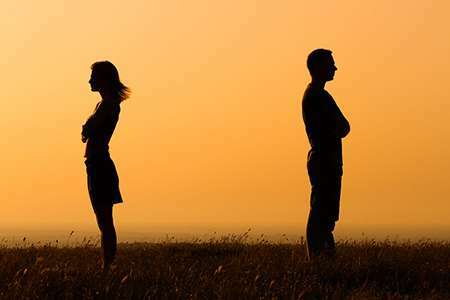 To learn more about the Florida divorce process, we invite you to schedule a low-cost initial consultation with our knowledgeable divorce attorneys. Call (754) 222-9313. 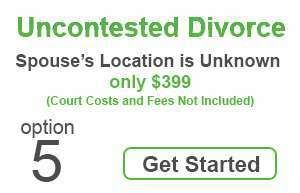 Contact the Low Cost Divorce Center today to discuss your needs.